Ivili Loboya’s vision is to be the leading natural fibre (wool & cashmere) beneficiation enterprise for woven and nonwoven textile products in Africa. 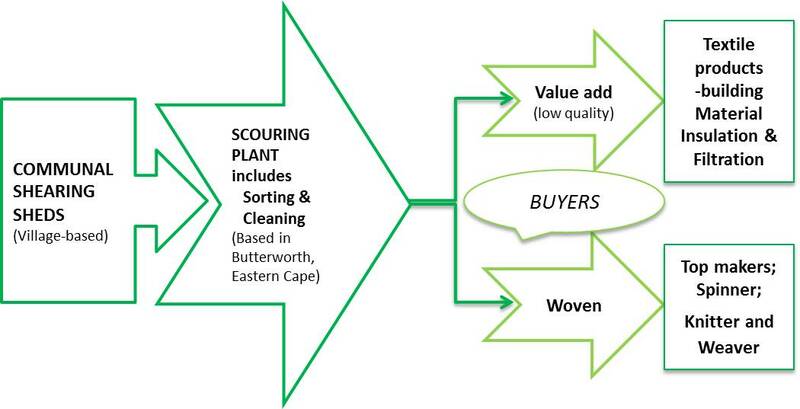 Leading eco-sensitive technological innovations in natural fibre, through partnerships, in order to lead niche market trends locally and globally. 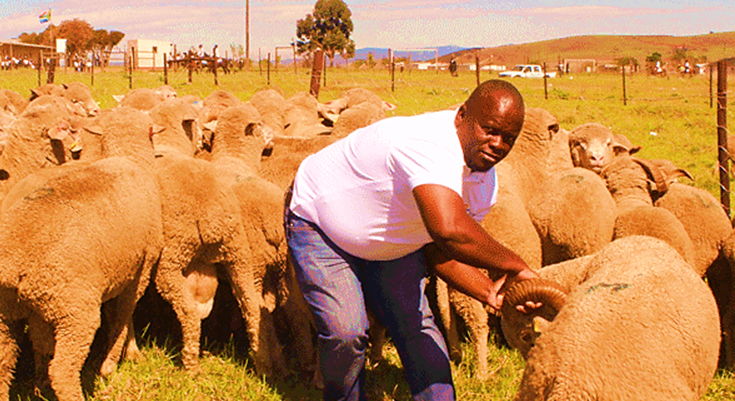 The Ivili Loboya processing plant is built on a value chain approach that recognizes communal farmers, most of whom are women, together with other suppliers – including commercial farmers and wool agents – as value actors. Value chain integration of smallholder farmers into the exchange economy. Improve productivity through agronomic and business development skills. Upscale and commercialize subsistence and small-scale farmers. Promote active access and participation by women into the entire value chain, with a special focus on enablers. Wool For The World. Naturally African.